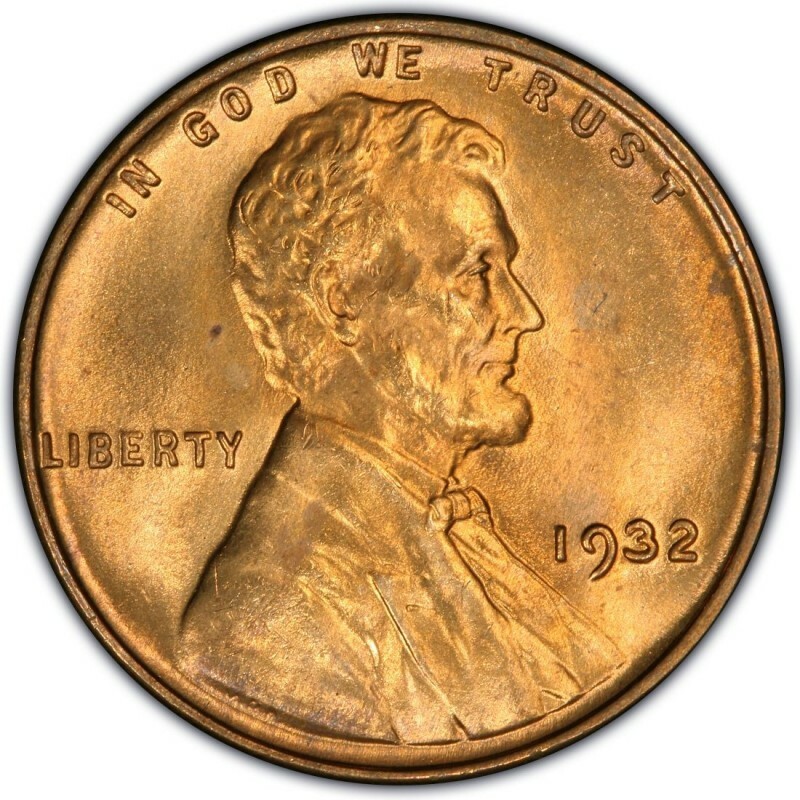 Following the production of a rare and a semi-key Lincoln Cent in 1931, things for Lincoln Wheat Penny coins were similarly anemic mintage figure-wise in 1932. While no real rarities were made that year, it is true that production was slow for Penny production at the U.S. Mint once again. Small mintage figures had much to do with the deepening of the Great Depression, which was entering some of its gloomiest times as the early 1930s wore into the mid-1930s. In fact, the San Francisco Mint didn’t even produce one-cent coins in 1932; those duties fell on the shoulders of officials at the Philadelphia and Denver mints. In total, less than 20 million Lincoln Wheat Penny coins were minted in 1932; 9,062,000 were minted at the Philadelphia Mint and 10,500,000 rolled out of the Denver Mint. 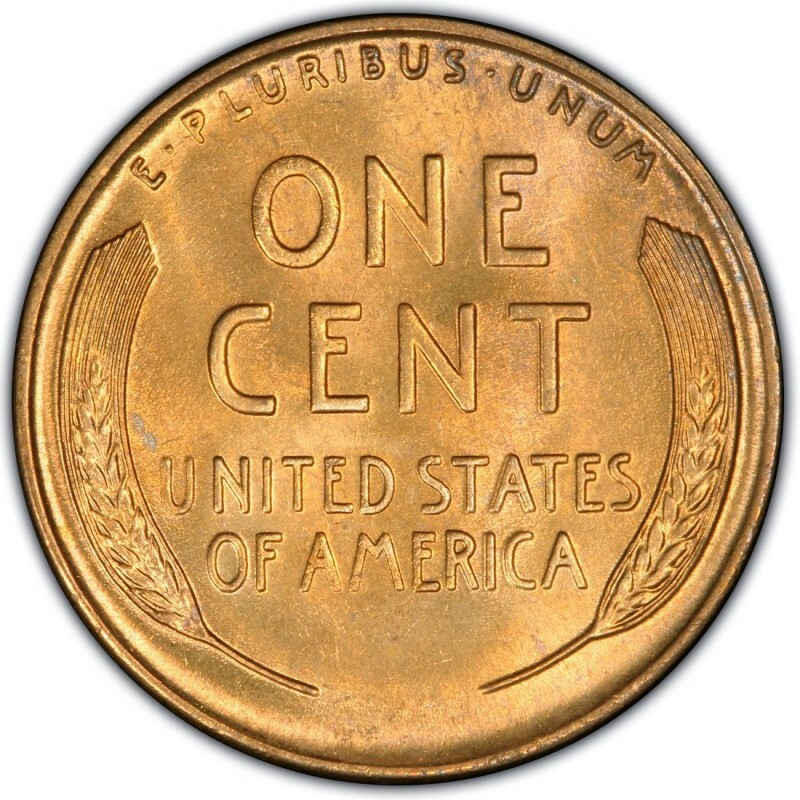 Despite these relatively small mintage figures (at least in comparison to mintages for Lincoln Pennies that were minted in the 1920s and late, in the 1940s), prices for either the 1932 or 1932-D Lincoln Penny are not exorbitant at all. A 1932 Penny can be bought for about $2 in the lower circulated grades, while a 1932-D in similar condition goes for about $1. In Mint State 63 on the Sheldon Coin Grading Scale, these same coins can be bought for around $30 each. Bear in mind that all pre-1934 Lincoln Pennies are relatively scarce in Mint State grades, so be patient when looking for examples that are suitable for your coin collection. Don’t settle for pieces that are spotted or discolored.